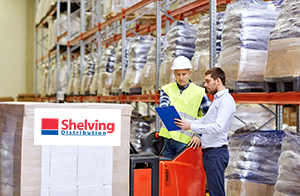 Shelving Distribution is a family owned company, a UK leader in the commercial refrigeration & shelving sector. Operations began in 1997 on premises located in west London with a covered area of 2500 sq feet. At present, having attained a position of leadership in the market, the company occupies a site with a covered area of 50.000 sq feet, where the sector’s most advanced technologies are deployed to achieve a high degree of versatility and flexibility in distribution. 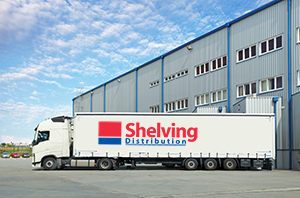 Shelving Distribution sells refrigerated cabinets and cold rooms for supermarkets, convenience stores and butcher’s shops. It also sells refrigeration units, shelving and checkout counters. The high quality of our products is acknowledged throughout the UK & Europe. We have vast stocks of shelving and refrigeration, most items are available for next day delivery.